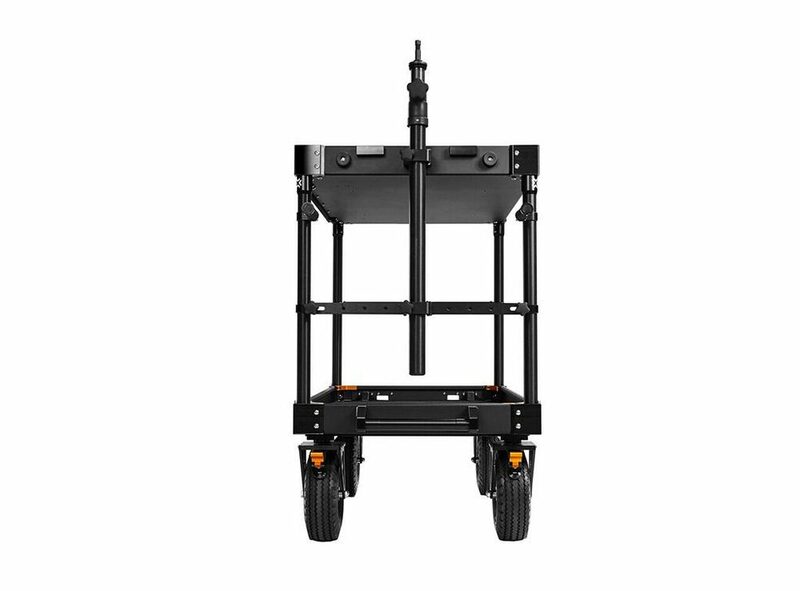 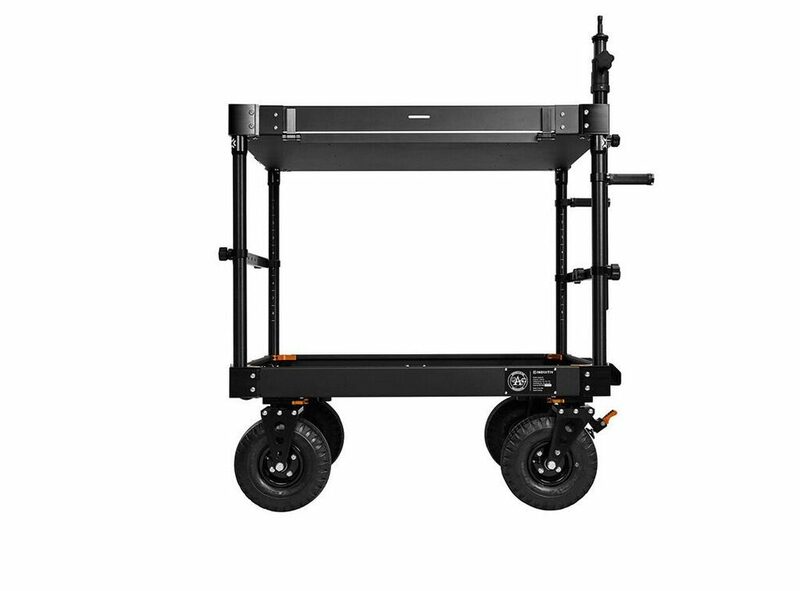 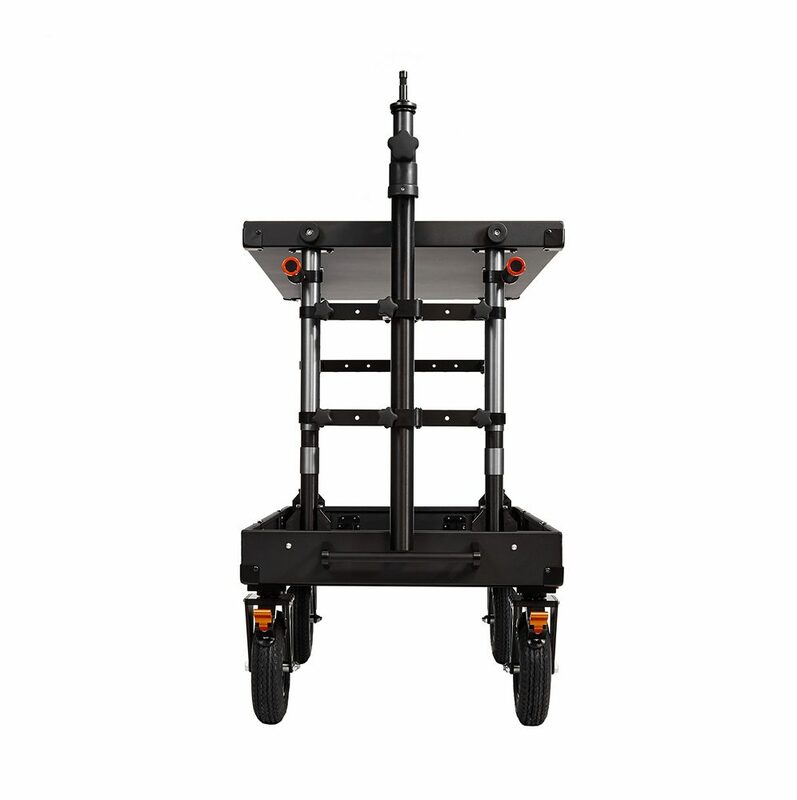 This system allows for users to install a mast with a 2-stage baby pin riser attachment to any INOVATIV equipment cart. 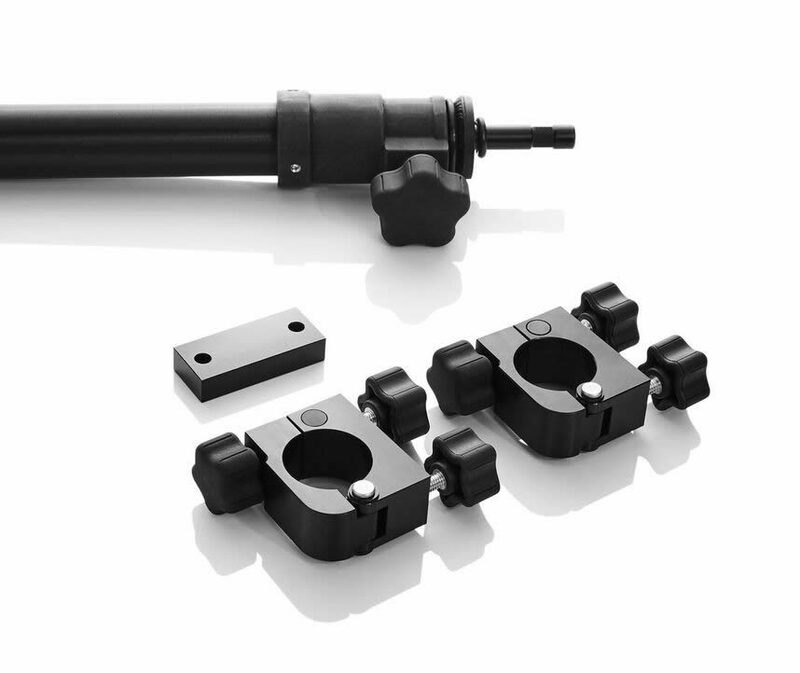 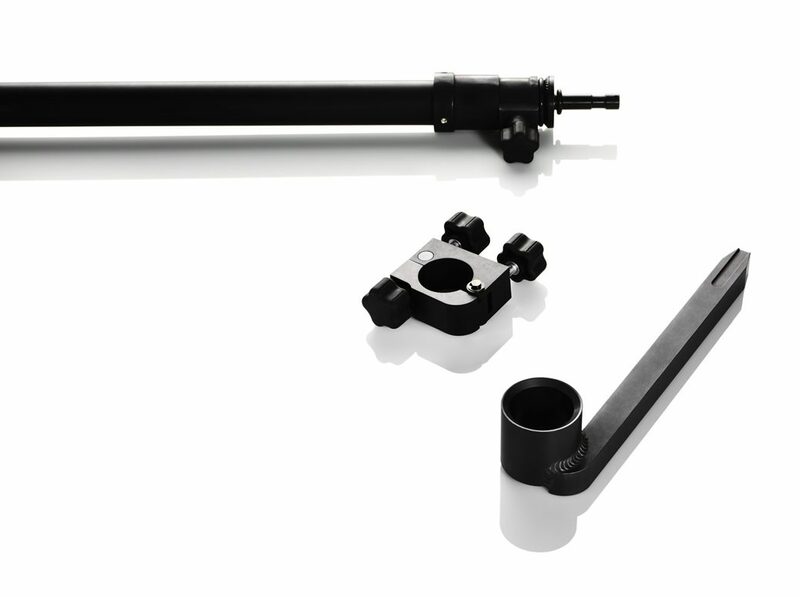 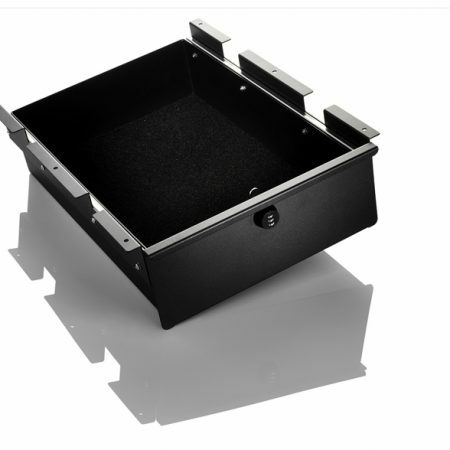 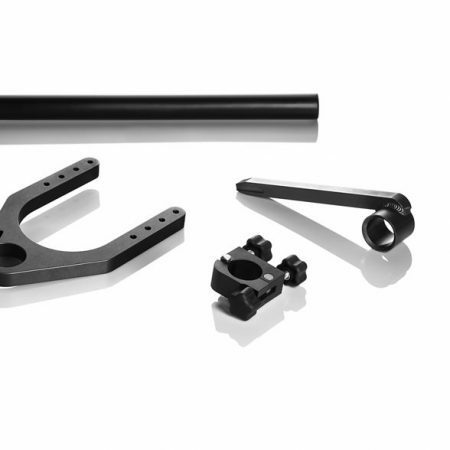 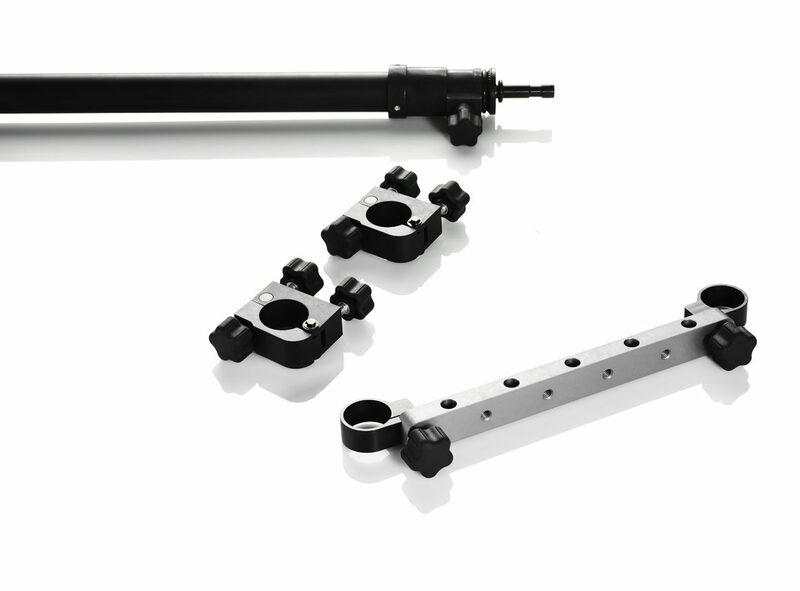 This accessory can be used to mount third party gimbal docks that use a 5/8 baby pin. 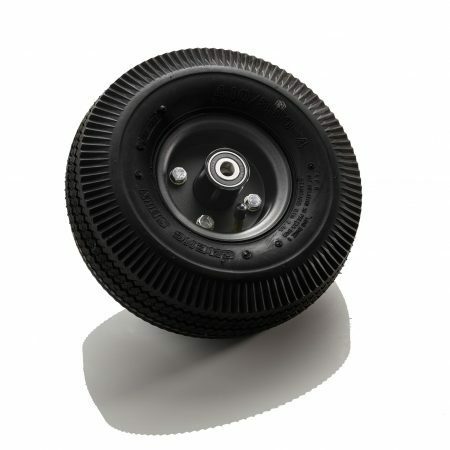 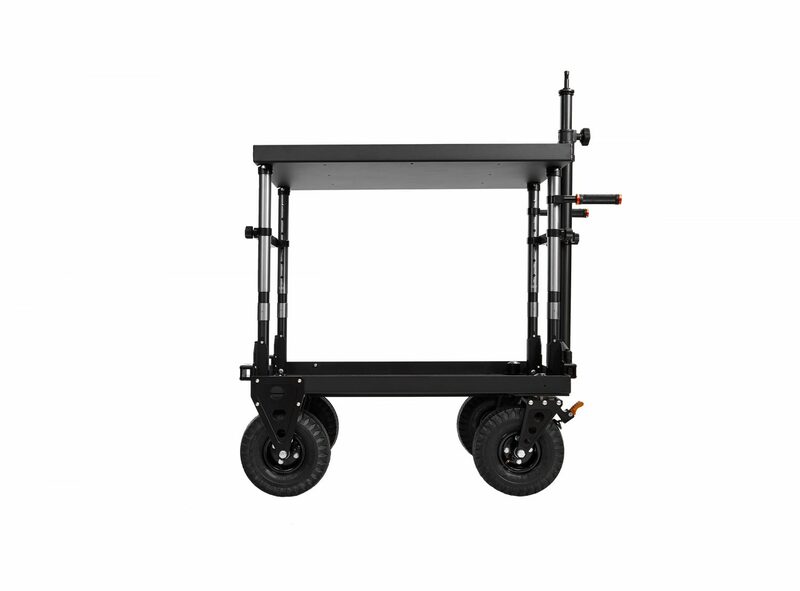 Default system for Echo, Ranger, and Scout carts is configured to be mounted on the swivel wheel / narrow side of the cart. 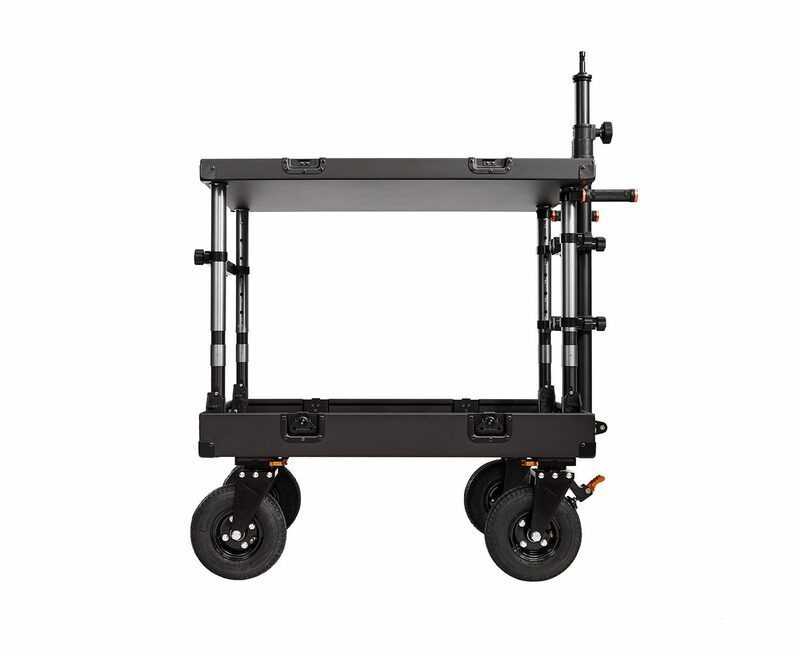 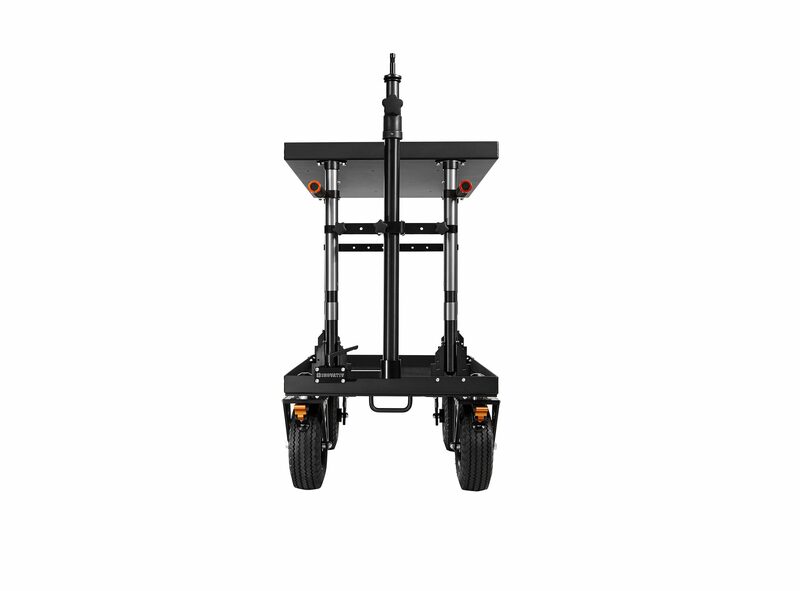 If you prefer otherwise, please specify what side of the cart you prefer the system to be mounted on. 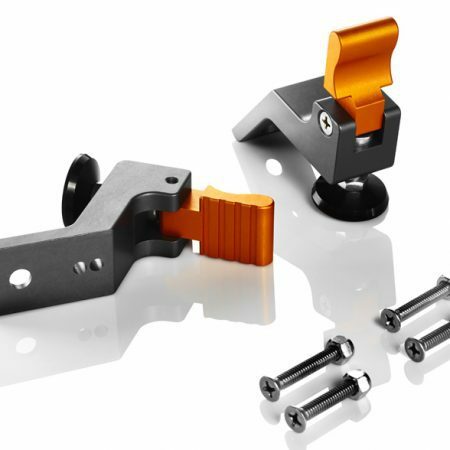 Compatible to both sides on Apollo carts.